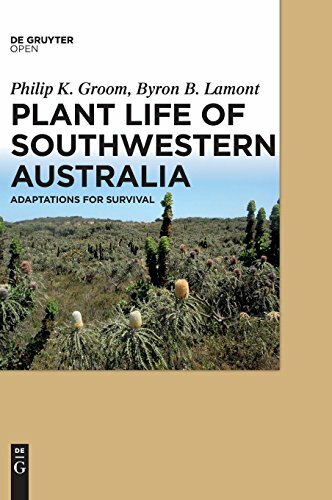 This book focuses on the survival mechanisms, adaptations and ecology of the unique Southwest Australian flora (restricted here to flowering plants). The book provides an ecological perspective on how the flora has evolved complex strategies to ensure species survival in the relatively harsh seasonal climate of a Mediterranean-type ecosystem. This volume is dedicated to fungi that are found as endophytes in the world's plants. It covers newly-discovered fungi that are endophytic. The role of the endophyte in the plant microbiome is of emerging interest, and aspects of are included.